Cheers! Next up I'm working on a diffuser style fuel tank cover..
Punknoodle wrote: Cheers! Next up I'm working on a diffuser style fuel tank cover..
Keep the mould for that...it may be a big seller! Have you considered using dibond? Plus it comes in black. Updates? Your MRP alltrac looks amazing! Medium Red Pearl. You hardly ever see any alltracs this color. I think the only more rare color would be teal. 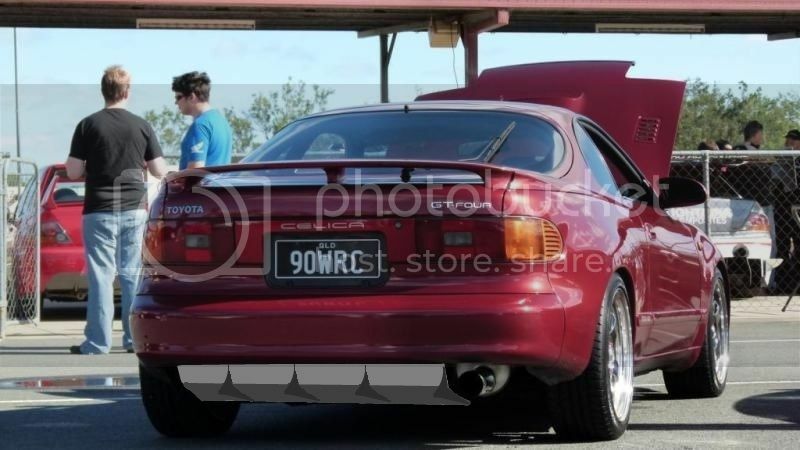 I think its a fairly common colour on 184's in Aus, but not sure about GT4's. I've seen 1 88' alltrac, never have seen another one in person!